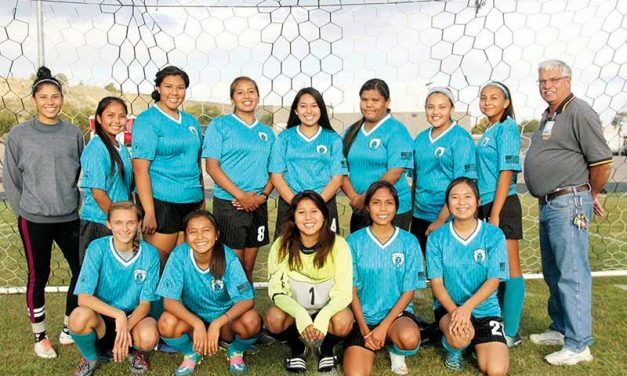 The Navajo Preparatory School Lady Eagles entered the first round of the state soccer tournament ready to fight flames with fire. 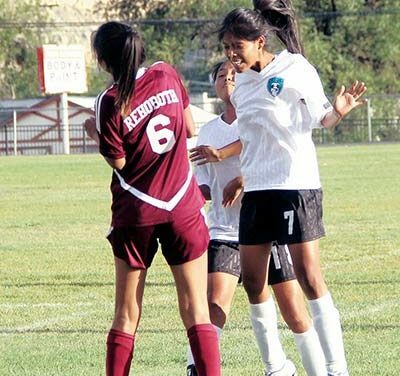 There is nothing like some good competition to strengthen one’s skill set. 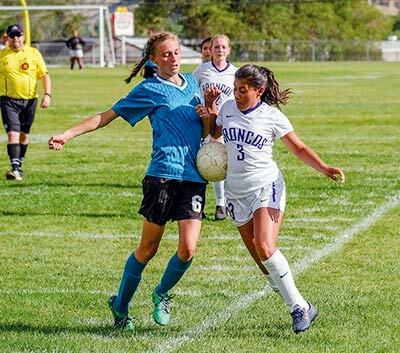 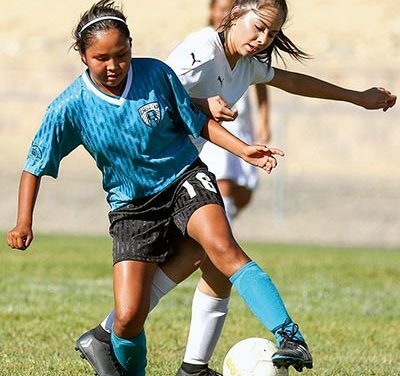 The Kirtland Central High School and Navajo Preparatory School girls’ soccer teams were more identical than they may have thought. 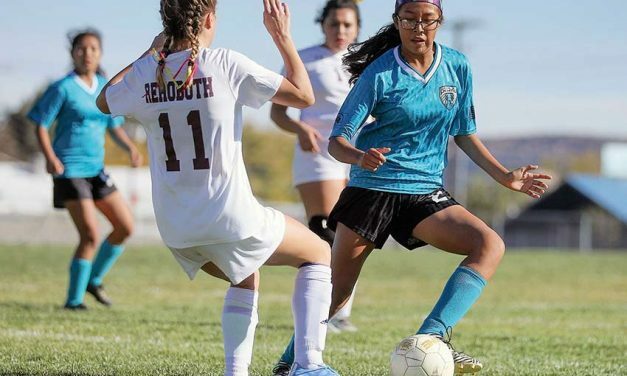 With few changes to the district and classification for A-3A girls’ soccer, the Navajo Preparatory School Lady Eagles are prepared to pick up where they left off.